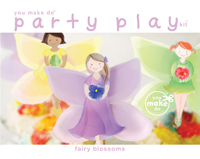 FAIRY INVITATIONS to make your own customized fairy party invites! Use these custom party invitations to make fairy birthday party invites, fairy baby shower invites, 1st birthday girl party invitations, or custom invitations for any party you are planning. These hand drawn fairy invitations can be used for a tea party theme, a Waldorf birthday, a fairy woodland birthday, a garden party, a flower party theme, and a spring baby shower too! Print as many invitation printables as you wish or e-mail them as e-vites! Easy DIY invitation customization! Simply click and type to add your own text over sample text (customize the event date, address or location, guest of honor's name, event (birthday, baby shower, preschool graduation, 1st birthday, etc), RSVP, and registry information! 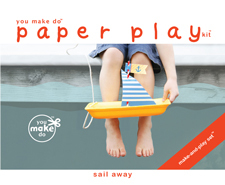 See all of my You Make Do® party printable designs in my shop http://www.you-make-do-shop.com/ Thank you for choosing my handmade designs!